CCleaner 3.14.1616 0 out of 5 based on 0 ratings. - Improved Startup tool usability. - Improved IE Add-on management. - Improved Import/Export for Cookies. - Improved Recycle Bin cleaning and duplicated filenames. - Updated Chrome Canary Cookie cleaning. - Fixed bug in long filename extensions. - Added cleaning for Chrome Canary "Network Action Predictor". - Added cleaning for Real Player 15, PerfectDisk 12.5 and Windows Media Center. 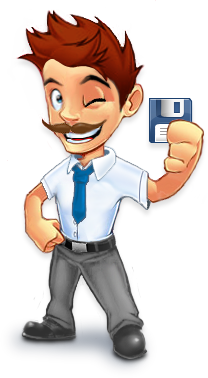 - Improved cleaning for WinRAR, Windows Log Files, uTorrent and Acrobat Distiller 10.